Welcome to Jared! 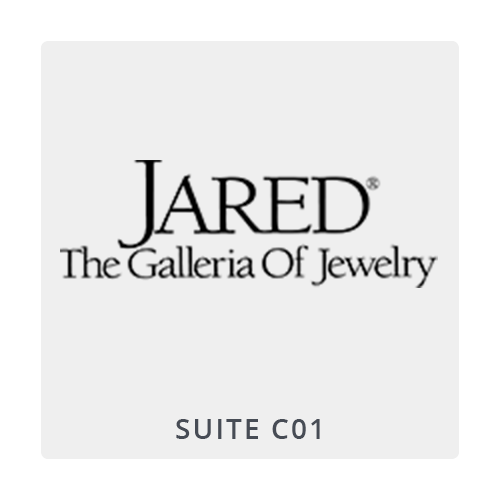 The store that revolutionized the way people shop for jewelry. With so many choices, you’re sure to find exactly what you’re looking for.